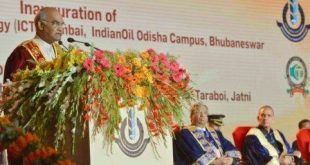 Bhubaneswar: Director General of Police (DGP) Dr Rajendra Prasad Sharma on Monday took stock of security arrangements ahead of the two-day visit of President Ram Nath Kovind to Odisha on March 17. 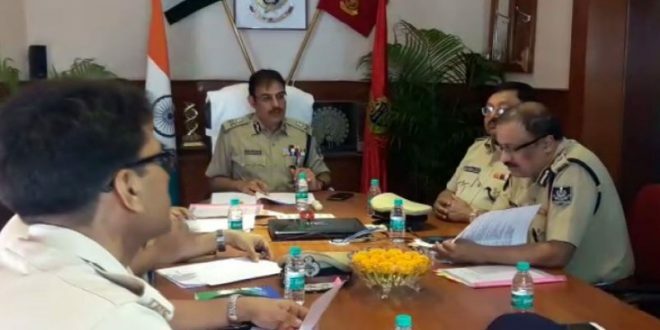 Sharma reviewed the security measures in presence of senior police officials including DCPs of Commissionerate Police and Puri SP at police headquarters in Cuttack. He directed the police personnel to take precautionary measures to avoid any untoward incident during President Ram Nath Kovind. This will be the first visit of Kovind after becoming President of India. 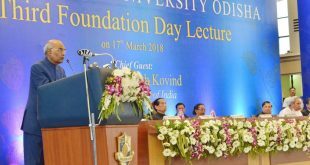 Notably, Kovind will dedicate Anand Bhawan Museum and Learning Centre at Tulsipur in Cuttack to the people of Odisha on March 17. 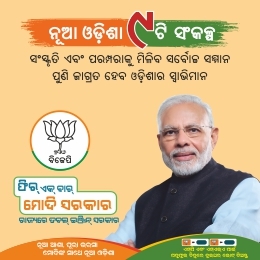 On the same day, he is scheduled to grace the foundation day celebration of National Law University, Cuttack. 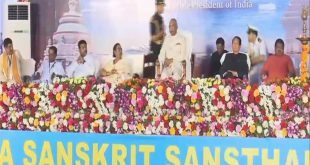 The President will inaugurate the centenary celebration of Rashtriya Sanskrit Sansthan at Puri on March 18.